A leading tribal elder and chief of a local peace committee Malik Abdul Rahman was killed in an Improvised Explosive Devise (IED) blast at Tehsil Mamoond of Bajaur Agency on Friday morning. Officials in political administration at Khar headquarter of Bajaur Agency informed that Malik Abdul Rahman was on his way to Khar when his motorcar was targeted by an IED at Gatt Agra village. As a result, the vehicle smashed into pieces whereas Malik Abdul Rahman was killed on the spot. So far no one claimed responsibility for the killing of Malik Abdul Rahman but the official termed it an act of terror. It is the second target bomb attack against tribal elders in two days. 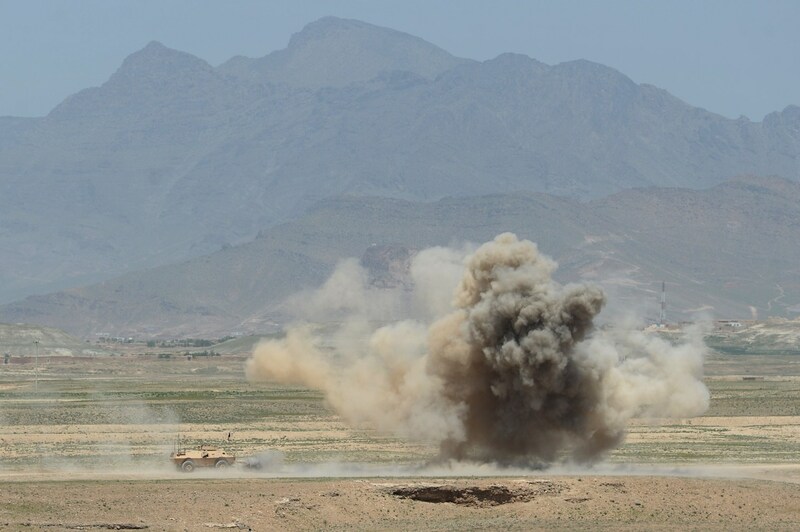 One day ago, two tribal elders were killed in a similar IED attack at the Lower Aurakzai Agency of the tribal belt.